They met at work and fell in love. Harbouring the passion for travelling, together they plan on conquering the world. 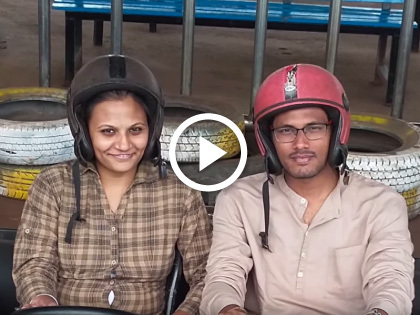 Watch as this bickering couple share their stories, hopes and dreams.